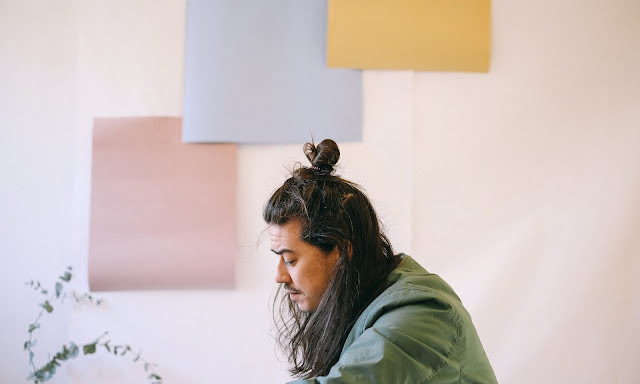 Australian-born and Berlin-based songwriter/producer/composer Kyson has unveiled the final track from his series of releases via Majestic Casual Records/B3SCI. His latest offering 'Forest Green' is an introspective number that brings to life breathtaking soundscapes. Though 'Forest Green' may appear mellow, be prepared for it to absolutely consume you. Kyson's delicate vocals take his deep lyricism to a place that's almost picturesque — you can't help but think about the visuals for every word he sings. 'Forest Green' sees Kyson create electro-folk at its finest and every second is pure magic. Press play and let Kyson's 'Forest Green' transport you to another world.